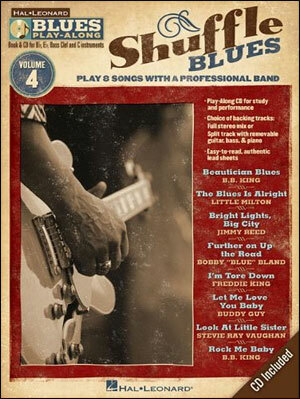 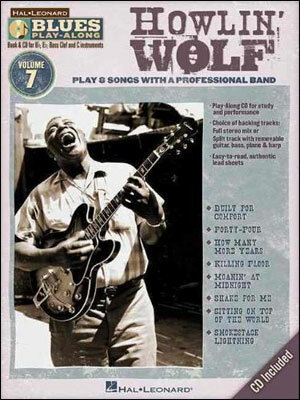 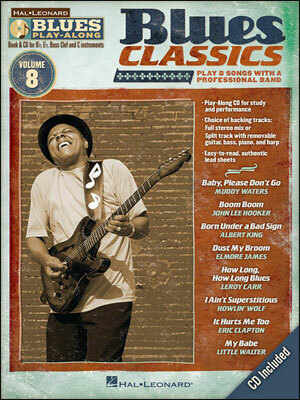 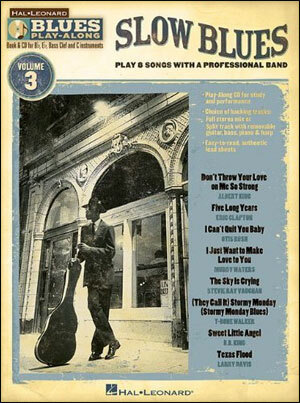 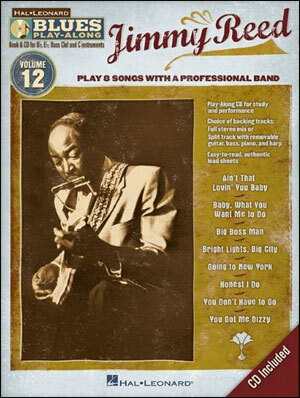 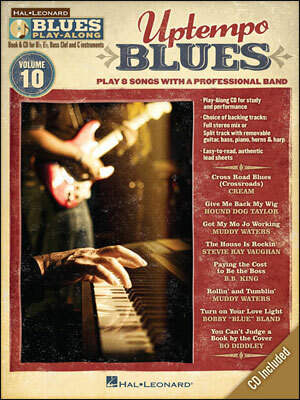 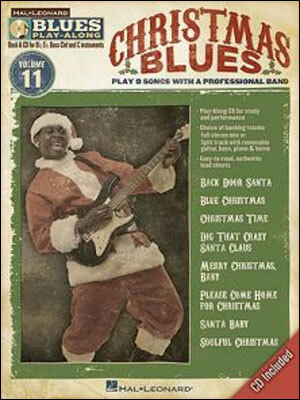 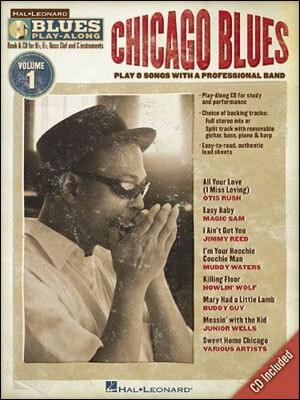 For use with all C, B-flat, E-flat, and Bass Clef instruments, the Hal Leonard Blues Play-Along Series is the ultimate jamming tool for all blues musicians. 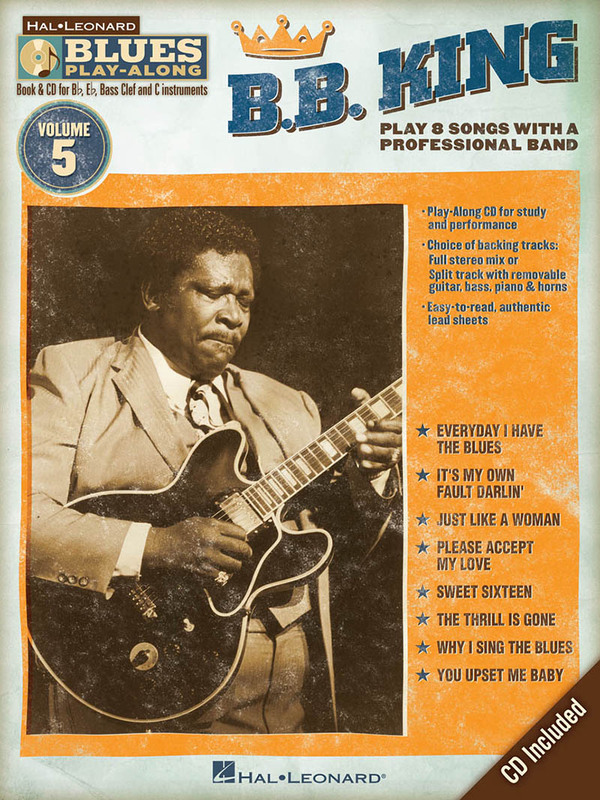 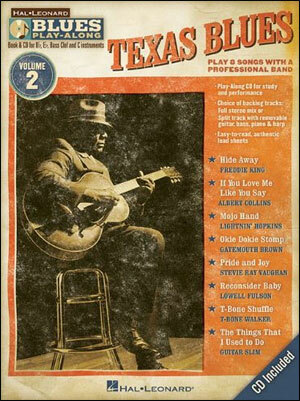 With easy-to-read lead sheets, and other split-track choices on the inlcuded CD, these first-of-a-kind packages will bring your local blues jam right into your house! 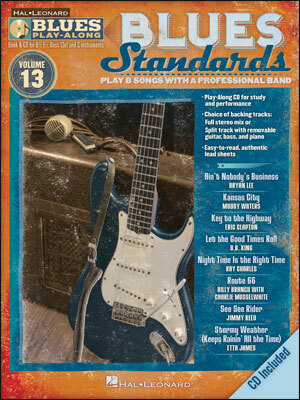 Each song on the CD includes two tracks: a full stereo mix, and a split track mix with removable guitar, bass, piano, and harmonica parts.